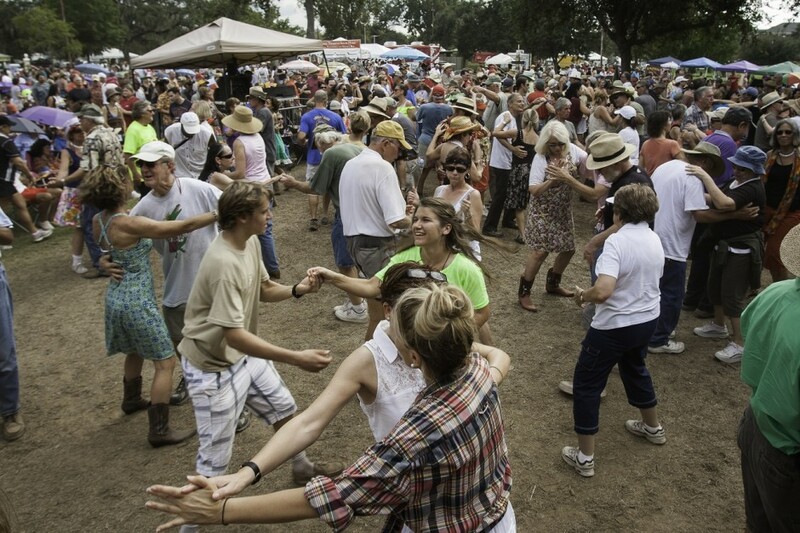 THERE’S SO MUCH MORE to Louisiana than Mardi Gras, Bourbon Street, or what you’ve seen on Duck Dynasty. Travel anywhere in the state and you’ll begin to understand the rich cultural heritage of the region, its fascinating history and its otherworldly scenery. Here are 11 things you’ll truly understand only once you’ve experienced the Pelican State in person. 1. Crawfish build their own houses. 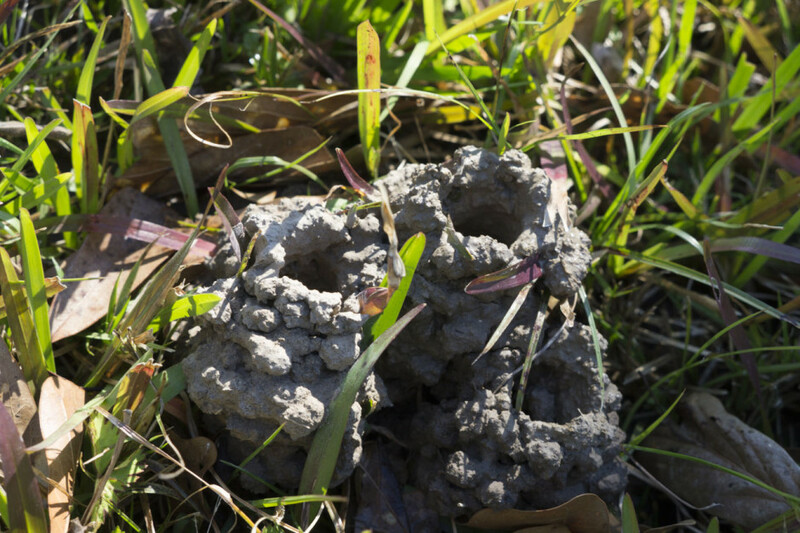 In many parts of the state, you’ll see little mounds of dirt sticking up about six inches from the grass: crawfish burrows, also called chimneys by locals. They’ll often pop up after a hard rain. It takes some doing to catch one little mud bug, so if you’re hungry, you’re better off buying them by the pound from a grocery or restaurant when they’re in season. 2. The French Quarter is more Spanish than French. New Orleans’ famous French Quarter actually owes many of its wrought iron balconies, tiled roofs, and pastel-hued buildings to the Spanish, who controlled much of Louisiana from 1763 to 1803. Still, wandering the streets of the Quarter, you can feel a certain Caribbean-meets-French-Riviera vibe, with their cafés, markets, and narrow streets. Between the history of Jackson Square, the art galleries on Royal Street, and the architecture of Chartres Street, it’s easy to see why this romantic and sophisticated neighborhood, also known as the Vieux Carré (“old square” in French), is one of the most recognizable in the country. 3. Indian Mounds in Louisiana predate Ancient Greece. 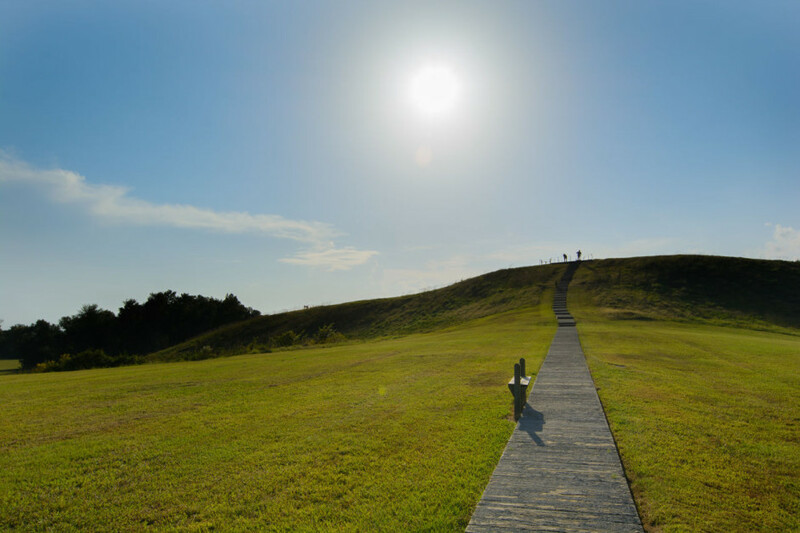 They can be hard to pick out today, but the massive mounds and other earthen structures built by early Native Americans at Poverty Point World Heritage Site in northeastern Louisiana date as far back as 1700 B.C. Not surprisingly, this is considered one of the most important archaeological sites in the country — it was named a UNESCO World Heritage Site in 2014. Visit and tour the museum, and then head 20 miles down the road to Poverty Point Reservoir State Park for camping, fishing, and wildlife viewing. 4. The dead aren’t walking — but they’re not underground either. Many cemeteries, especially in southern Louisiana, consist of above-ground tombs that create eerie cities of the dead. Dig a few feet down in many parts of the state, and you’ll hit water. Because of this, the tombs are set above ground. In New Orleans, you’ll find some especially spooky above-ground cemeteries, like St. Louis Cemetery No. 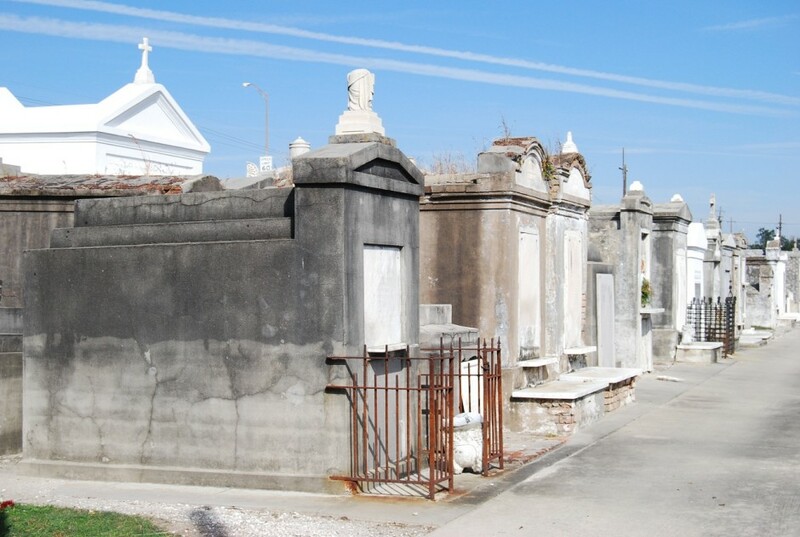 1, where Voodoo queen Marie Laveau rests, as well as the future tomb of actor Nicolas Cage. 5. If it sounds different, that’s only because it is. Lafourche (La-FOOSH). Tchoupitoulas (CHOP-uh-too-lis). Bogue Falaya (Boga Falaya). Tchefuncte (Cha-FUNK-ta). Between the names derived from Indian words and those with Cajun origins, many of the street, town, and city names around the state can seem very difficult to pronounce. Don’t worry, the locals won’t laugh too hard if you ask for help — it’s all part of the blend of cultures that make this state so distinctive. 6. The state has no counties … and no one minds. Louisiana is the only state in the country to be divided into parishes rather than counties. This naming convention dates back to 1807, when the state legislature adopted the term from the Roman Catholic Church, as intrastate territorial boundaries roughly coincided with those of church parishes. 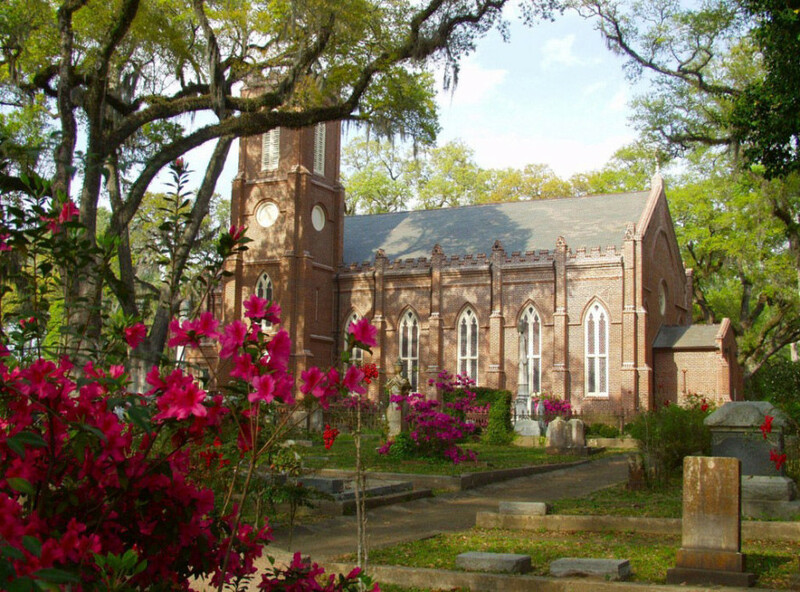 Nobody’s bothered to update this system, perhaps because Louisiana’s churches and cathedrals of all faiths are so beautiful they’ve become the centerpieces for the regions that surround them. 7. The food here will change your life. Louisiana’s diverse cuisine is inimitably delicious. Sure, there are Cajun and Creole restaurants outside of the state, but chances are they’re nowhere near as tasty as what you’ll find when you’re here. Gumbo, jambalaya, shrimp and grits, and so much more. Once you try the real thing, you’ll never go back. Looking for a couple of solid places to begin your culinary journey? 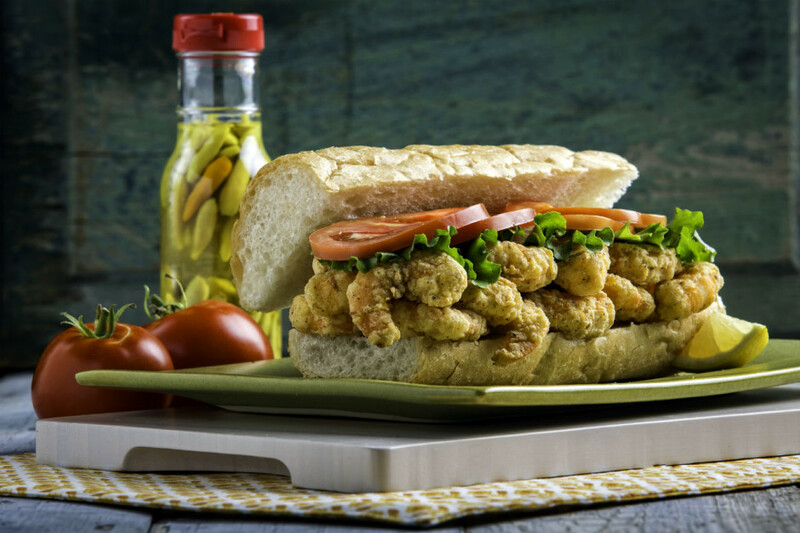 Hit up Leonard’s Food Quarters in Lake Charles or Richard’s Boudin and Seafood Mart in Sulphur for a taste of the real deal. 8. Salt domes are more exciting than they sound. Louisiana has five salt dome islands, and regardless of how you feel about geology, they’re pretty cool. Not only are they home to many native plant and animal species, but one, Avery Island, is where Tabasco® sauces have been made since 1868, and you can even visit the factory there today. The McIlhenny family chose this destination to bottle their fiery product partly in order to be closer to the incredible flora and fauna of the area. Their fondness eventually resulted in the establishment of the Jungle Gardens, a botanical garden featuring a bird sanctuary called Bird City. So after you’ve feasted your eyes on animalia exotica, feast your taste buds on the free samples on the factory tour, if you can handle the heat. 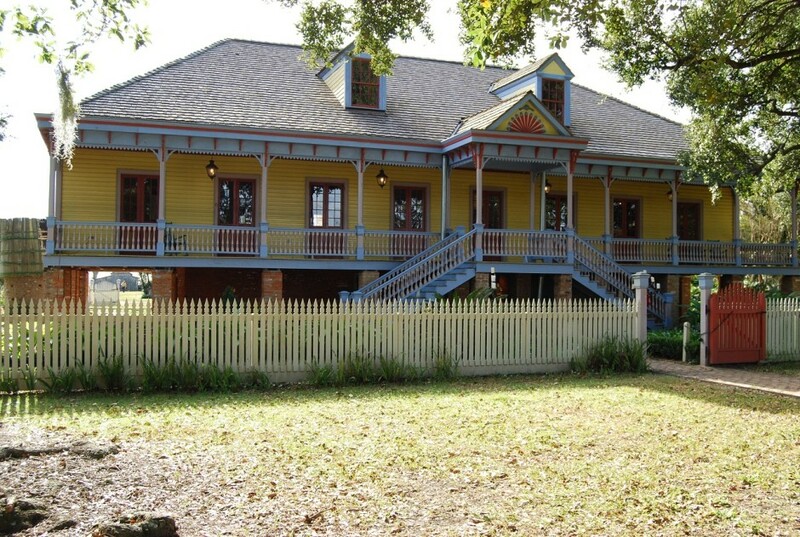 Many plantation homes still stand in Louisiana, well-preserved testaments to the past dating to the pre-Civil War era. Some offer tours and a few are bed-and-breakfasts, all steeped in history. One of the more quintessentially Louisiana spots is Laura Plantation, where four generations of French aristocrats, war heroes, and slaveholders defined life on a Creole plantation. There’s also Whitney Plantation, one of the few open-to-the-public properties that tells its story from the perspective of the enslaved. 10. Autumn is better known as football season. Football is a religion in Louisiana, where teams like the New Orleans Saints, the LSU Tigers, and the Southern University Jaguars take on near-god-like status. If there’s a game on, the streets are empty, the bars are packed, and everything grinds to a halt. If you want to make it entirely obvious you’re a tourist, definitely do your sightseeing during game time. Otherwise, hunker down at your nearest watering hole for insight into the habits of born-and-bred Louisianians. 11. Once you’re here, you don’t want to leave. Most people in the state can trace their heritage back generations, and many choose to stay close to home. It’s proof of the unyielding love Louisianians have for their home state and their continued dedication to living here. Or maybe it’s just the natural draw of the distinctive Southern-meets-Creole-meets-Cajun Louisiana culture. Come down for a visit and maybe you’ll pick up a few explanations of your own. This post is proudly produced in partnership with the Louisiana Office of Tourism.